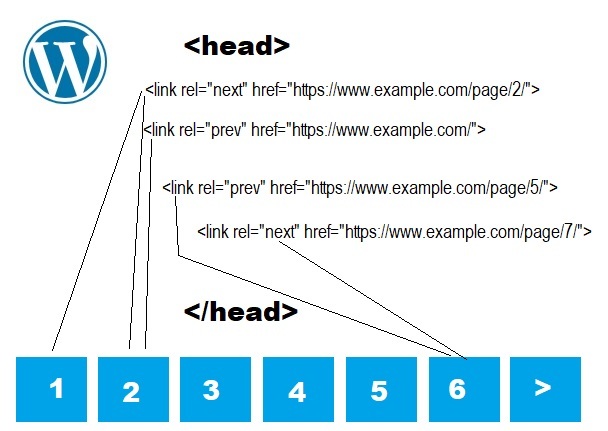 Using “link rel prev and next” for pagination in WordPress is one of the methods that solves the problem of duplicate duplicate meta descriptions for posts list that requires more than one page. However this applies if search engines continue to accept this signal. The code that sends signal to use “link rel prev and next” for pagination in WordPress may not be used in the future by Google. But we do not know about other Search Engines. However if this code did not solve the problem, adding this code does not create any problem. Instead, the Search Engines can use this as orientation for paginated archive pages. I was looking for a duplicate meta descriptions solution in pagination pages. I casually found that solution from a user in wordpress.stackexchange.com. On the same page a visitor requested a solution to remove tag “rel=prev and rel=next” from the <head> section. As the visitor says “I was trying to remove the rel=prev and rel=next tags from my website as my SEO gut suggested”. In fact, I also think that the tag “rel=prev and rel=next” is a solution to which we have to agree when dealing with duplicate meta desciption in the category, archive pages. However, according to some information Google will no longer use “rel=prev and rel=next” tags. This may cause some confusion. But as they say there “Googlebot is smart enough to find your next page by looking at the links on the page, we don’t need an explicit “prev, next” signal“.